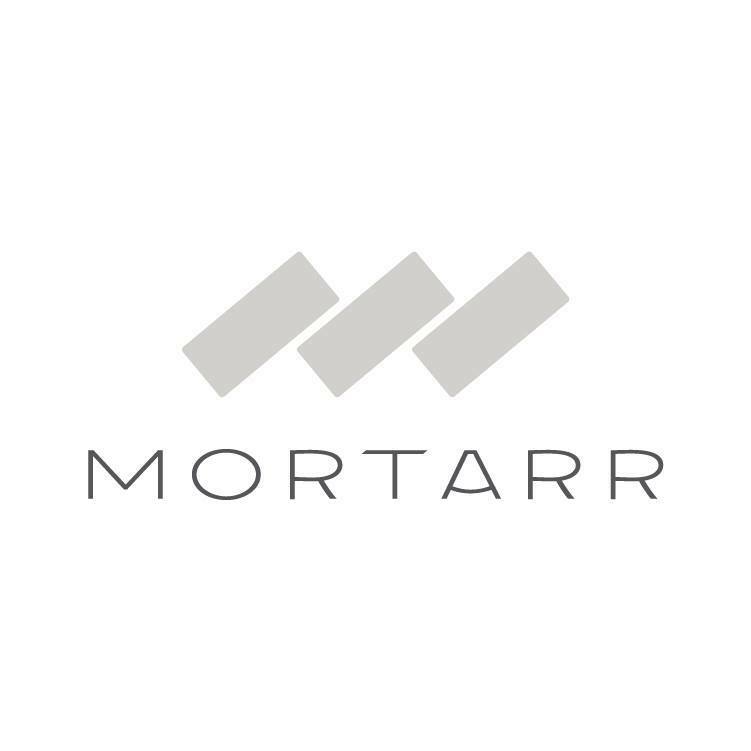 We are now on Mortarr: an imagery driven and search-based website that serves as an inspiration gallery, networking and promotional tool for professionals, brands and general users in the commercial construction and design industry. Check out our profile and Project Galleries by creating your own Mortarr account for free. You can also collaborate on projects in Mortarr’s virtual Design Rooms. Think of it as a combination of Pinterest and LinkedIn.